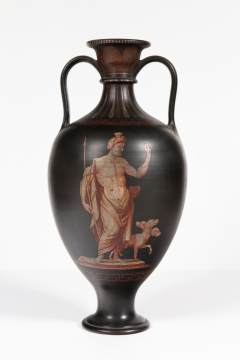 Wedgwood "Etruscan" vase, early 19th century. Pair with A13. You are here: CollectionsOnline / Wedgwood "Etruscan" vase, early 19th century. Pair with A13.